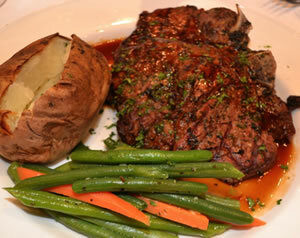 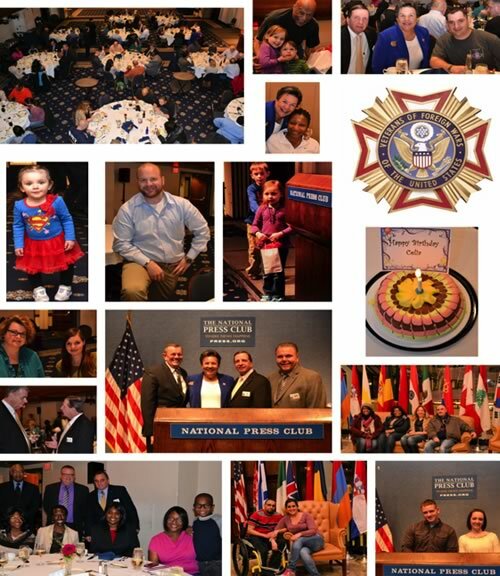 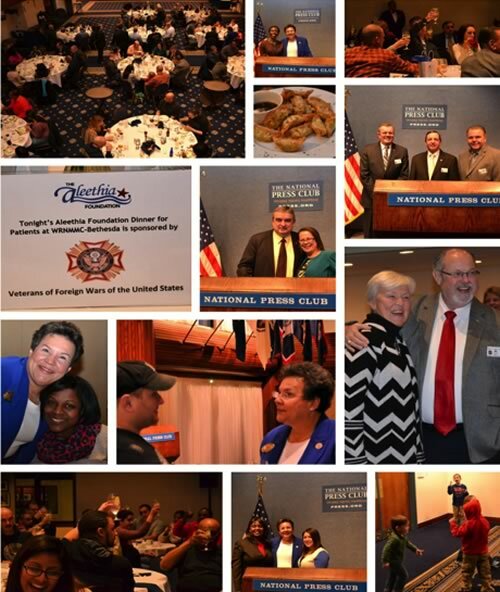 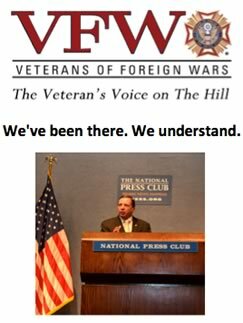 Aleethia’s “Friday Night Dinner” was hosted by the Veterans of Foreign Wars at the National Press Club. 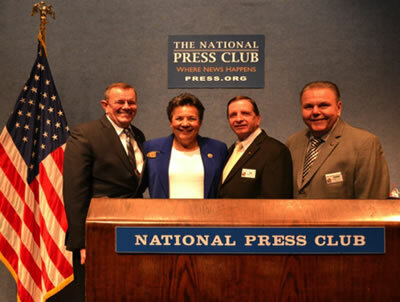 VFW National Commander William Thien, National President of Ladies Auxilary to VFW, “Sissy” Borel and other VFW representatives greeted and met with each wounded/injured/ill service member during the dinner. 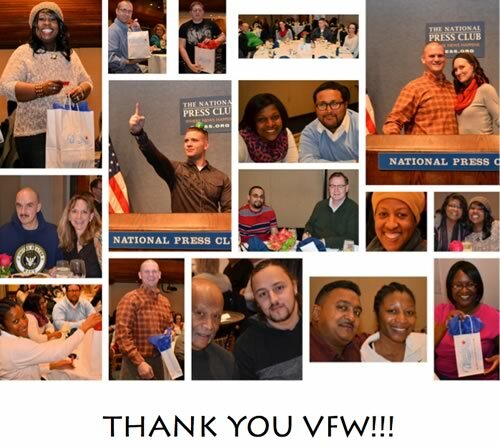 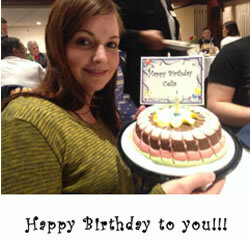 Over 85 wounded/injured/ill service members, family members and VFW guests enjoyed a four-course dinner including a rather large “porterhouse steak,” as well as, wishing a Happy Birthday to a service woman currently recovering at Walter Reed.